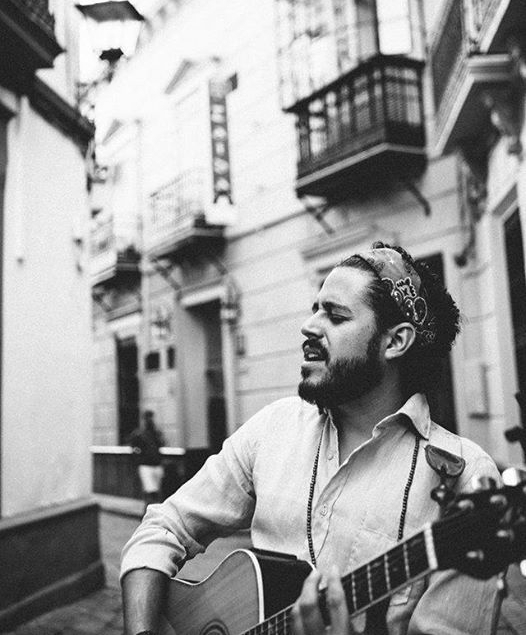 Bryant Del Toro is a mix of Venezuelan and Spaniard heritage, living and performing in Miami, Florida. 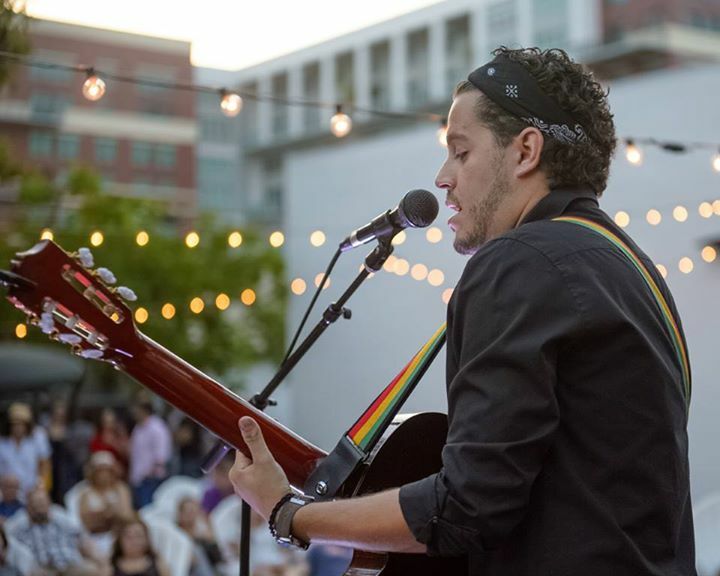 Bryant’s artistic background is formed by all of the different cultural influences Miami has to offer, listening and performing songs from artists like Jose Feliciano, Frank Sinatra, Stevie wonder, Marc Anthony, John Mayer , Eminem to name a few. While spending some time in North Carolina in his teens, he taught himself how to play the guitar, and there he realized that his life was meant for music. When he returned to Miami, Bryant studied vocal training at the SOBE Institute of Music in Miami Beach, and graduated from Miami Dade College with a degree in Business Entertainment. He then started filling up local coffee houses with fellow musician and friend Izy Volta in addition to building a band and performing a repertoire of creative covers and original material. He is as well part of the non-profit organization Musicians on Call where he actively volunteers serenading music for patients in local hospitals. 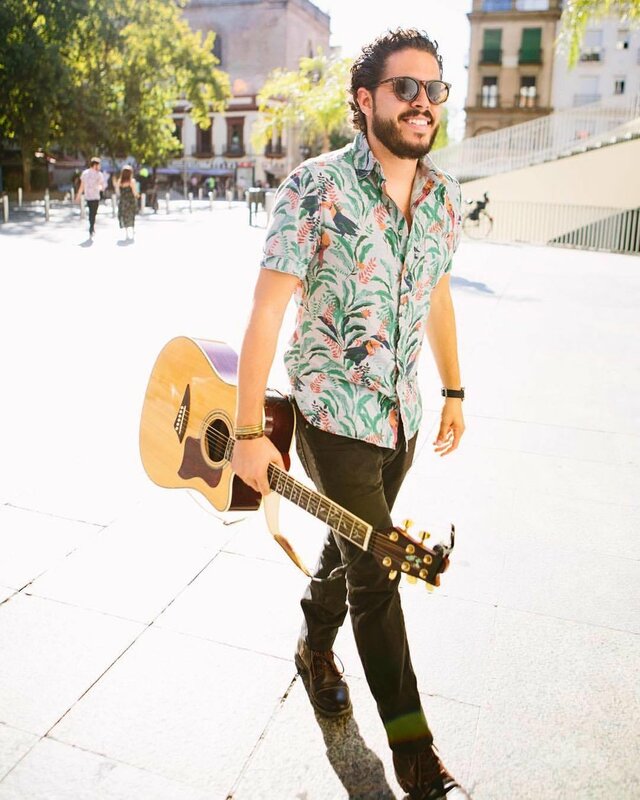 With his Debut EP “Things That Used To Be” Bryant Del Toro is ready to explore even more stages and life experiences, eagerly chasing those moments where he and his audience can share a dance with his music as well as feel some depth with his singer songwriter stories.